Once again you made selling our home a pleasure. The experience was professional every step of the way. Right from the initial listing to the final negotiations. Top quality professionalism is founded on the knowledge that strict dedication and commitment to achieving the objectives set before you. Added to this mix is an understanding that your clients ARE your reputation! 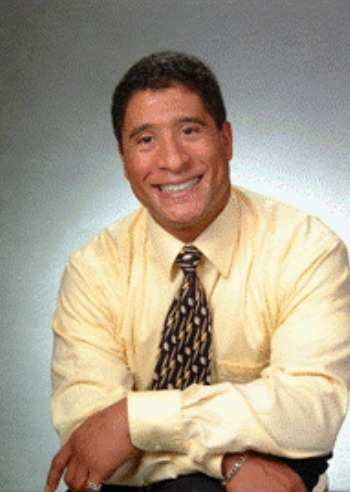 Richard Vieira, Accredited Buyer’s Representative, Market Value Appraiser, and Broker is highly respected by both clients and colleagues for practicing the Golden Rule of all real estate endeavors – to consistently exceed the expectations for your clients! Specializing in residential properties located in Meadowvale, Streetsville, Erin Mills, Clarkson, Port Credit, Lorne Park, all of which make up Mississauga, Ontario, for the past twenty seven years, Richard brings true warmth to helping his clients realize their dreams. By providing solid real estate direction, accurate property evaluations, proven marketing strategies, and unfailing dedication to top quality service, Richard continues to stand far above the crowd! With this knowledge and skill, he has earned the trust and smiles of his clients – often representing them numerous times as their needs and families grow. Proud Supporter of the YMCA.